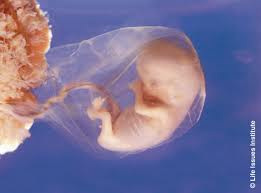 PGD stands for Preimplantation Genetic Diagnosis. It is used for giving the pregnant mother a decision on how she wants her baby to look, what traits she desires for her baby to have, gender, and other things that the mother would like to change or choose about her baby. This procedure is mainly used for preventing a family history of diseases by removing the embryos that contain a disease or sickness. They also use PGD for inserting medicines into the embryo in which the baby is properly devoloping to help cure the diseases the developing baby within the embryo might have. 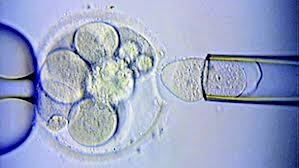 Embryo screening (PGD) is related to our theme 'Quest for Perfection' because people usually go through this procedure to be able to change how their baby is. By doing that, it allows that person to select which things they want their soon-to-be baby to have to ensure that the baby will turn out to be their perfect/dream baby. It'll not only be a way to make your baby more perfect, but it's also a way for the person selecting the traits and other things to make that baby one of a kind!